With a very special disco infused summer anthems Fire Island set by DJ Ricardo! Sip N Twirl last year was completely re-constructed after a tragic fire completley destroyed the entire Fire Island pines complex. 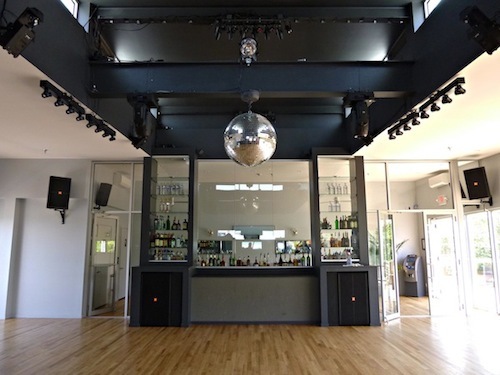 The LaFountaine-Sip’n’Twirl or Danikki Building, which was destroyed in the devastating downtown Fire Island Pines fire on November 14, 2011, has been rebuilt, replaced with a spanking new wood and metal and glass edifice and brand new state of the art sound system! Click on the sip n twirl logo above for ferry, transportation and more information. More big announcements for DJ Ricardo! coming soon!